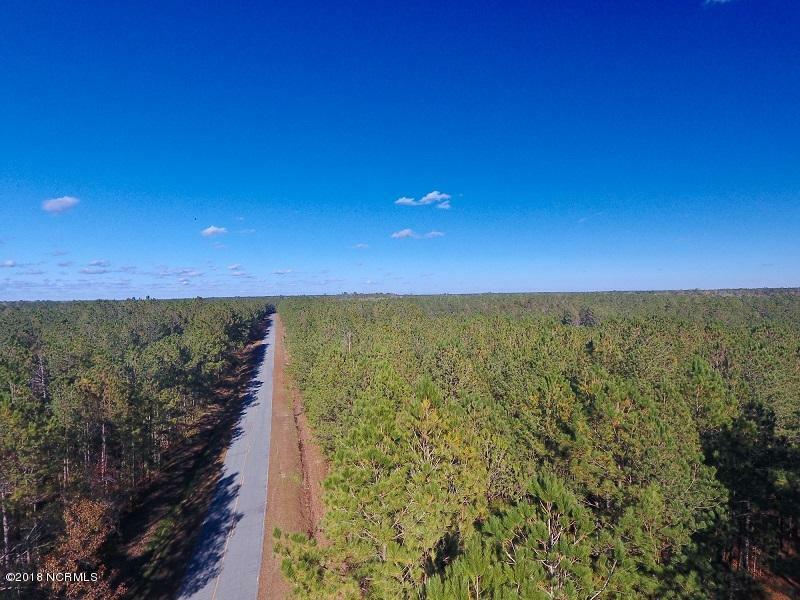 This listing is for 195 acres of the PIN # 3395-52-5375-0000. 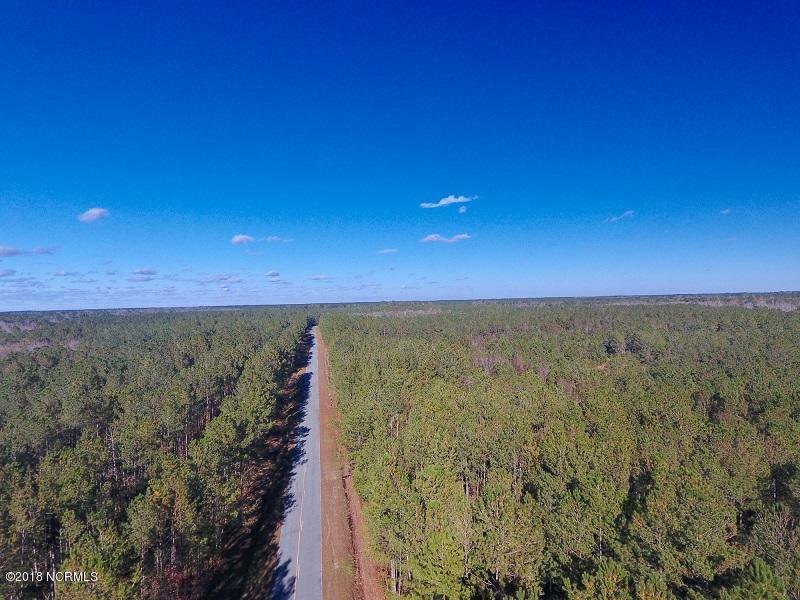 Located on Joshua James Road near Maple Hill in Pender County, North Carolina, this property offers plenty of possibilities ranging from timber production, to hunting, to even building your dream home in the country. Moores Creek actually runs along the border of the property offering a great water source for wildlife in the area and good duck hunting. Wildlife known around this area includes deer, turkey, bear, ducks and other small game. If you are looking to build a home, an area could easily be cleared for a beautiful home site. When clearing for the house, you could also clear some areas for food plots to attract even more wildlife. The timber is primarily Loblolly Pine with bottomland hardwoods along the creek.Part of the loblolly pine has been thinned and will be ready for a final harvest in 5 years. 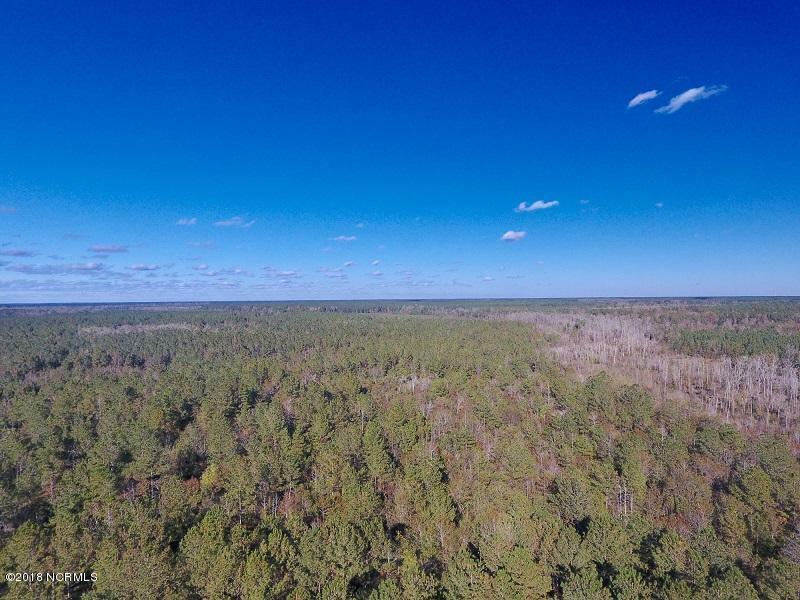 This is an excellent timber investment tract with good productive soils and a good site index. 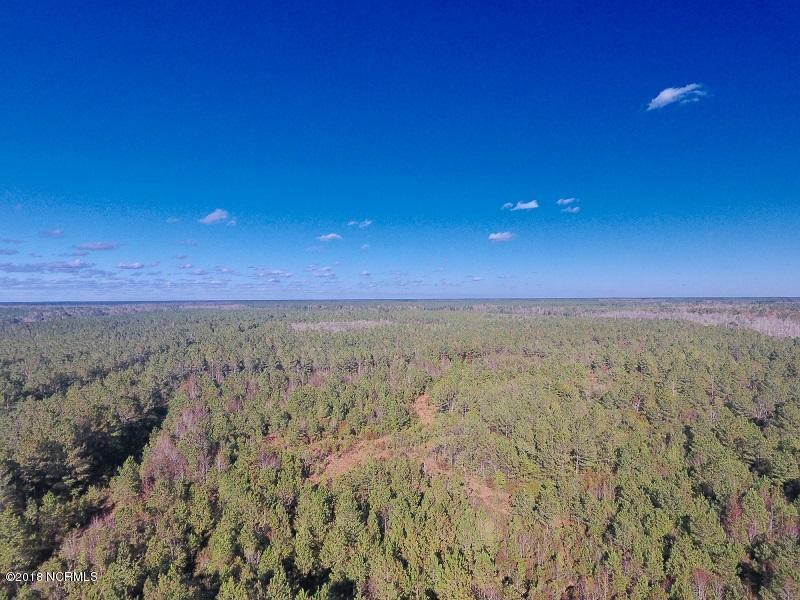 If you are looking for a smaller version of this tract to call your own, there is also a 53-acre portion of this property that is for sale. The property is conveniently located about 25 minutes from Burgaw or Jacksonville, NC, offering a great area in the country that is an easy drive to plenty of restaurants, shopping, and entertainment!